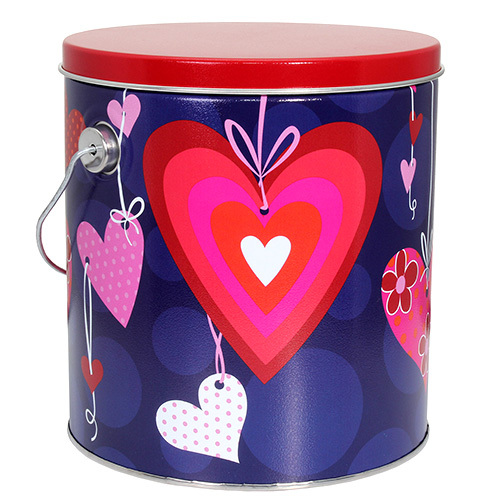 Searching for that perfect unique gift for your Valentine? Then search no more! 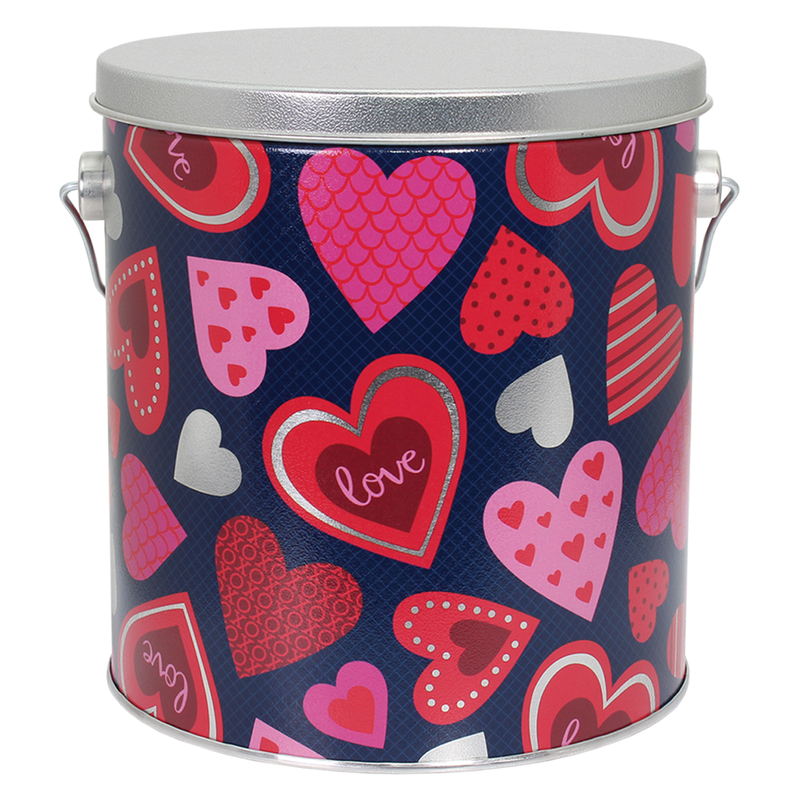 This beautiful 1 Gallon popcorn tin can be filled with any 2 of delicious popcorn flavors!